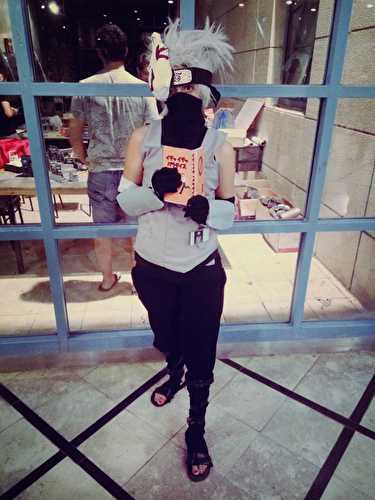 My dream cosplay! 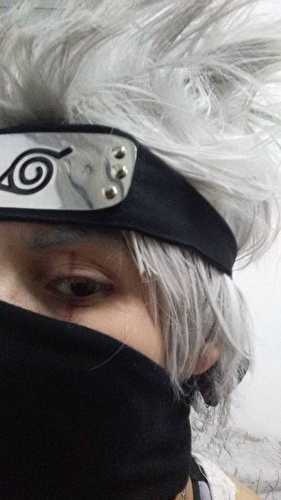 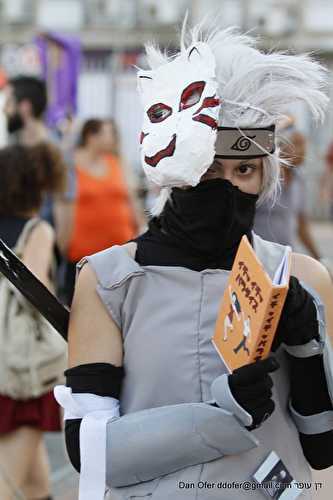 Kakashi is my first anime crush and my favorite character ever, and I was so scared to do this cosplay because I needed it to be perfect. 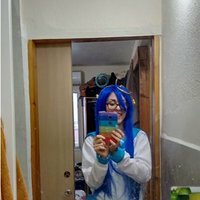 There's always things to improve, but overall I'm satisfied.